Red Deer College produced in April Saadallah Wannou’s play “The King is the King”. 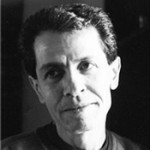 Wannous is one of the most famous playwrights in the Arabic writing world. His plays are translated and often produced. 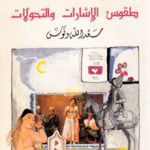 RAYA represents Wannous’ translation rights, and recently also took over production rights. RDC’s production is the first on our list! An overly pampered king, bored with life, devises a game to amuse himself. Mischievously he selects a commoner and makes him king for a day. Enter Abu al-Hasan who is brought to the palace in a drunken stupor and is put on the throne. The King’s plan immediately goes awry when Abu al-Hasan assumes the role with ease and no one notices that a switch has been made – not even the queen!